Catechin, also called Tannin, is a bioflavonoid that has both antiviral and antioxidant qualities. It helps to prevent cancer by inhibiting the growth of cancer cells. Catechin also protects the entire body from oxidative damage due to free radicals and other toxins in our environment. Free radicals are powerful oxidizing agents in the body which are known to cause a wide variety of diseases, aging, and wrinkles. Free radicals increase by overexposure to ultraviolet rays, aging, smoking, and drinking to much alcohol. 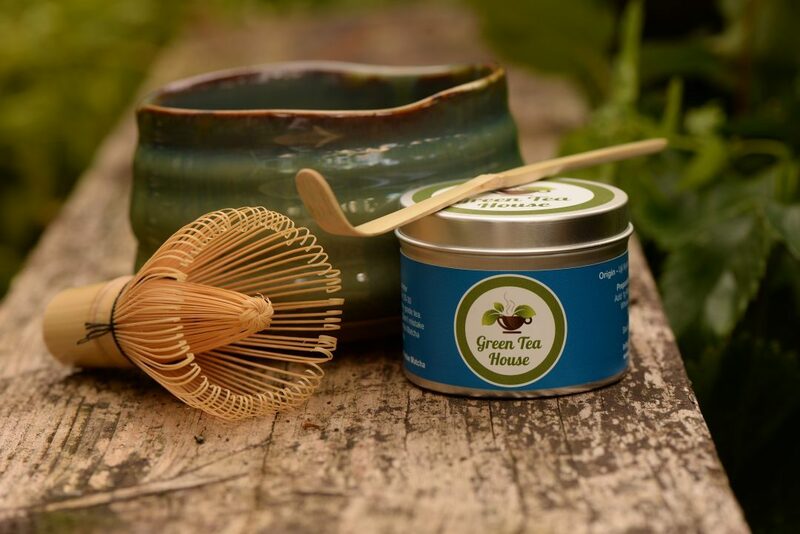 Matcha green tea contains both Catechin and Vitamin C. It is beneficial to drink Matcha to remove these harmful free radicals. Studies have shown that ingesting Catechin promotes healthy energy consumption in the human body, reduces fat in the body and digestive system. It has also been reported that Catechin absorbed into the blood stream reaches cells in the liver and works to promote fat metabolism. Tea is the only plant that makes the amino acid Theanine, also known as Teanin or L-Theanine. Theanine stimulates alpha brain waves, which are associated with a relaxed but alert mental state. It helps relax the mind, allowing you to focus on tasks better. I used to wonder how a cup of matcha which contains so much caffeine, can be so relaxing. The answer is Theanine. Theanine neutralizes the effects of caffeine, which can cause nervousness or excitability. 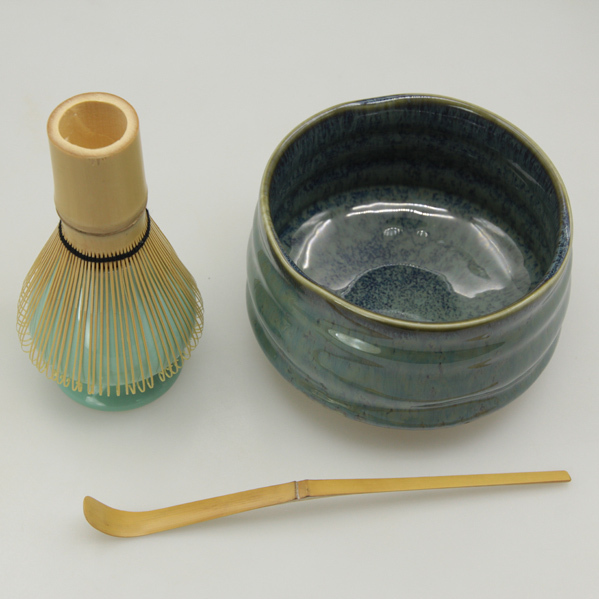 Gyokuro and Matcha are especially rich in Theanine because the tea leaves are grown in the shade before harvest. 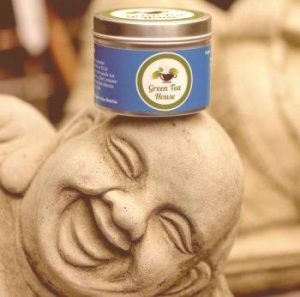 The mild caffeine in green tea is known to increase cognitive performance and energy. It also helps with weight loss. 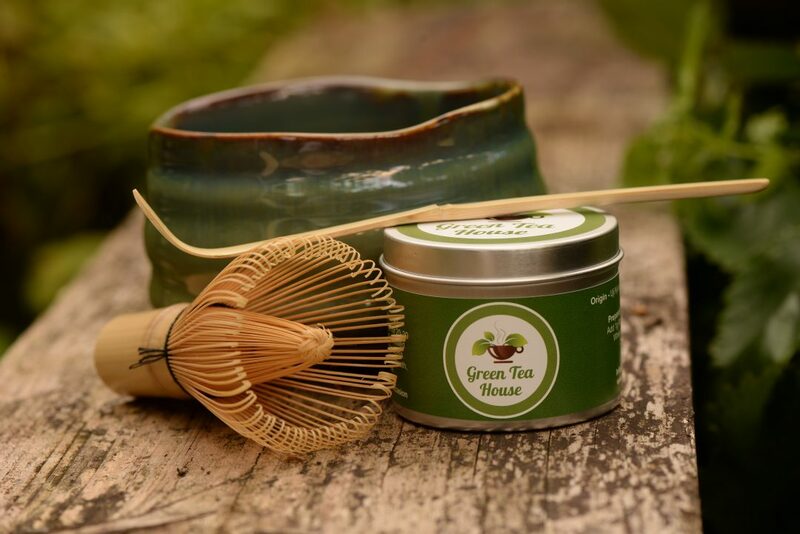 The green teas with the highest caffeine content are Matcha, Gyokuro and Sencha. Genmaicha has the lowest caffeine content. These are some of Matcha health benefits. There are many more but this is a good starting point for your journey into the world of Matcha. Head over to our shop our shop to start getting the health benefits of Matcha now.